Welcome to the only speakeasy dinner show in Chicago! Just say the password and you’ll be transported back to the roaring twenties. You’ll be entertained by gangsters and flappers, dancing the Charleston to the music of Cole Porter and George Gershwin. It’s a night out in Chicago you’ll never forget! Non-stop comedy and dangerous fun, singing, dancing, and a LOT of audience participation! 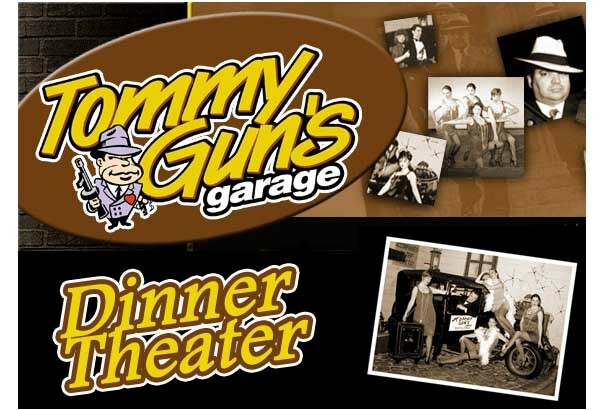 Entering Tommy Gun’s Garage through the “El” tracks, you’ll swear you’ve time traveled back to the 1920s and the era of speakeasies! You’ll see silent movies playing, memorabilia from the 1920s, the Boss’s 1928 Model A Ford car, a replica of the wall from the St. Valentines Day Massacre and pictures of gangsters and coppers from those times. The “Mugs” and “Molls” dance and sing to Cole Porter, George Gershwin, Fats Waller, Duke Ellington and more … All played by Chicago’s Sinfully Orchestra. After a great dinner of pasta, steak, fish or chicken, join “Vito”, “Gloves”, the “Mugs” and the “Molls” for non-stop comedy and dangerous fun, as they entertain you with singing, dancing, and a LOT of audience participation! Prices include dinner, show, local tax and gratuities. 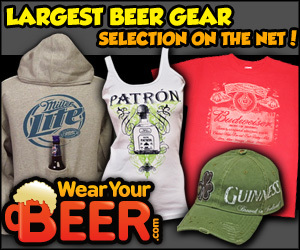 Alcoholic Beverages are available separately for purchase. Show times vary by day. Continue to our event ticketing page to complete your reservations.